Yes! Our office is designed to help children have a comfortable and relaxed dental visit. We are dedicated to making sure their teeth are healthy and that they have a pleasant experience in our office. We accomplish this by tailoring the treatment plans for each and every patient. For more information on our children’s services, click here. Yes, we do accept walk-ins during office hours or you can contact us to book an appointment. No. At Madison Dental, our goal is to make sure each patient has a pleasant and relaxed experience. We understand and respect the fact that everyone has their own schedule and commitments. Our team always and will always do our best to deliver the best possible service in a timely manner. Yes, we accept most types of dental insurance and offer financing options such as DentAssure. Call us for more specific details. Yes, we receive positive feedback from our wonderful patients all of the time. Come in and experience for yourself! Yes, Madison Dental has been serving the Windsor community since January of 1996. 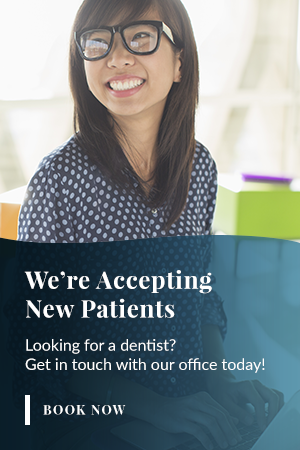 Yes, at Madison Dental, we do our best accommodate all of our patients with busy schedules. Click here to see our hours.